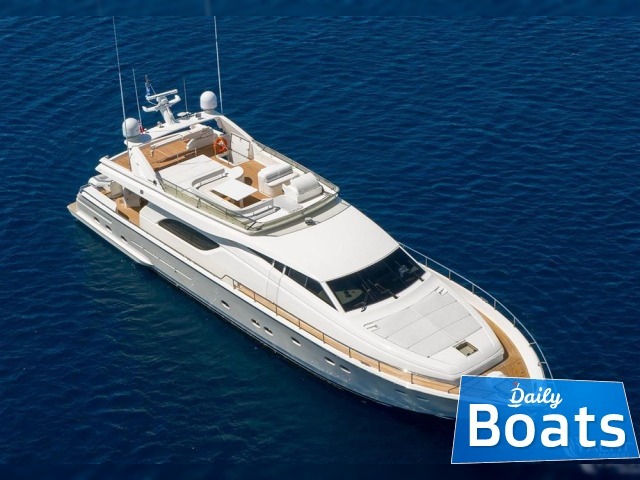 Used Power boat Ferretti 80 for sale located in 0,Greece,Greece, founded in 2015. 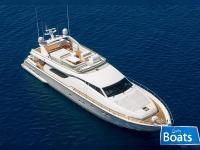 The manufacturer of boat - Ferretti. It`s overall length is 24.38 meters. Width of boat is 5.99 meters. Engine uses fuel. 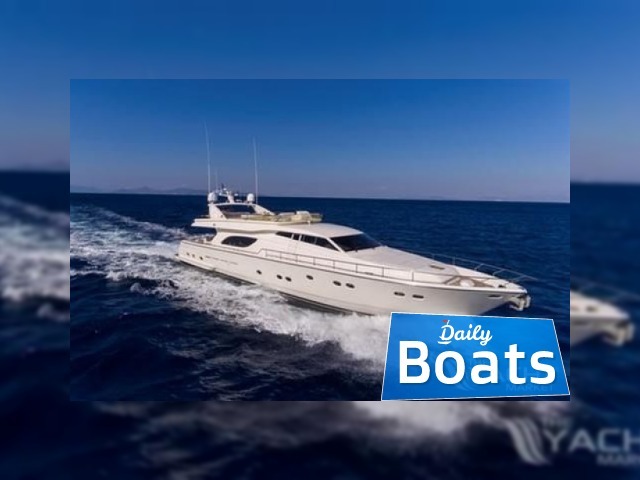 Want to Buy Ferretti 80 in 0,Greece,Greece? - Contact now!